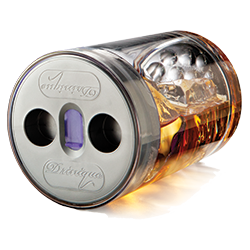 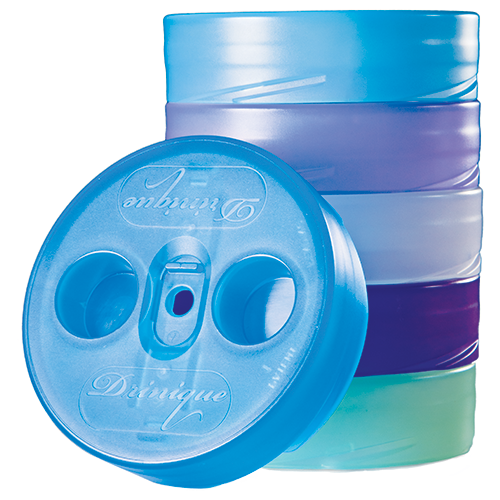 The Original Drinique Classic Pint with spill-proof lid that doubles as a coster! 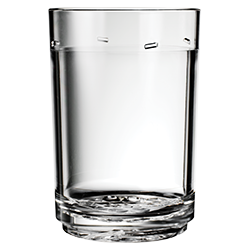 Unbreakable shatterproof premium Tritan™ plastic water, mixed drink, beer glasses. Made in USA.